Melton Constable Hall was home to generations of Astleys, the Earls of Hastings, and the village was little more than their fiefdom. However, in the second half of the 19th century it became the major railway junction of central Norfolk, the village street augmented by rows of red-brick terraces as if this was east Norwich or south Ipswich. 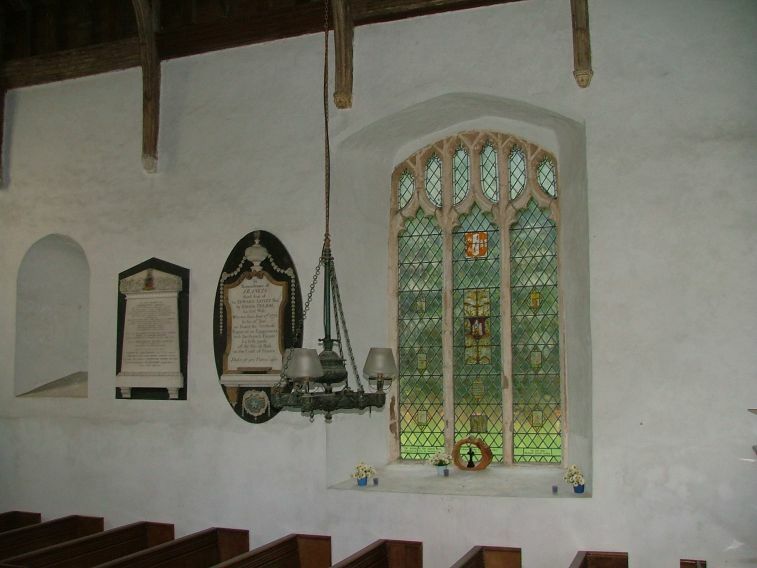 The parish church was out on the estate of the Hall, and the Astley family did not waver in their iron control of the parish church, or, one assumes, of the imaginations and activities of its parishioners, as we shall see. 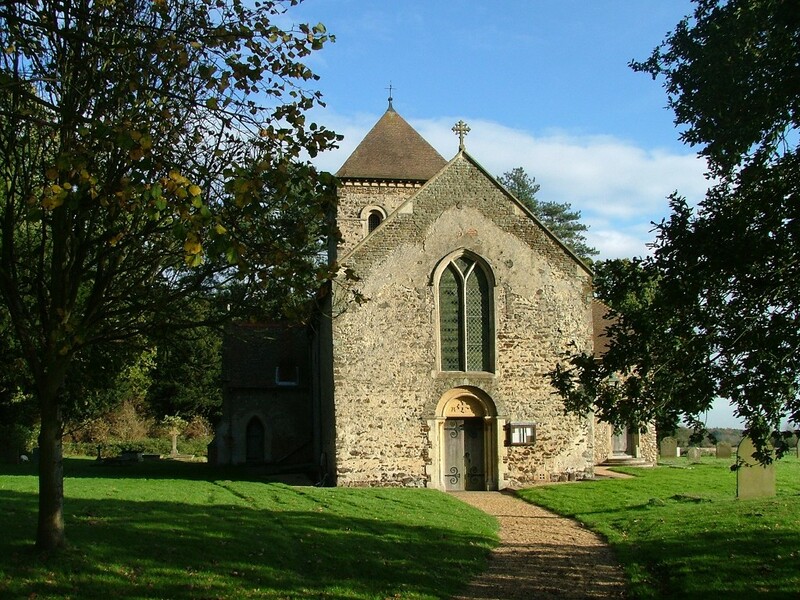 The church is in a network of lanes to the south-west of the village, these being the lanes of the Hall estate. Melton Constable Hall sits at the heart, but all around there are cottages and terraces, the homes of former farmworkers, gamekeepers, farriers and the like. 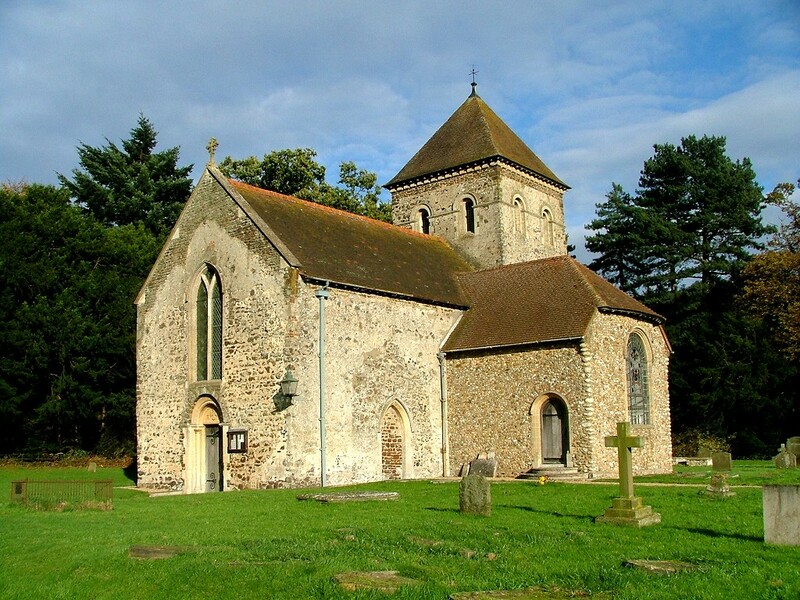 Having recently visited Castle Rising church, I was surprised to find that St Peter is a miniature echo of it, a Norman cruciform church on a smaller scale. 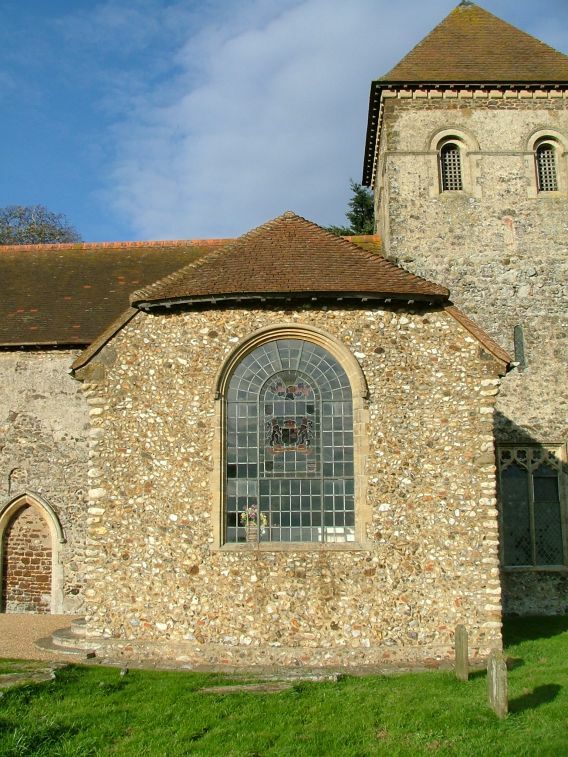 In fact, it was extensively refashioned in the 15th century, when the chancel was rebuilt, the south transept demolished and replaced by a flat wall that includes an intriguing detail, and then in the 17th century came the event that makes this building remarkable, the building of the Hastings mausoleum. You'll need to get inside to explore any of this. 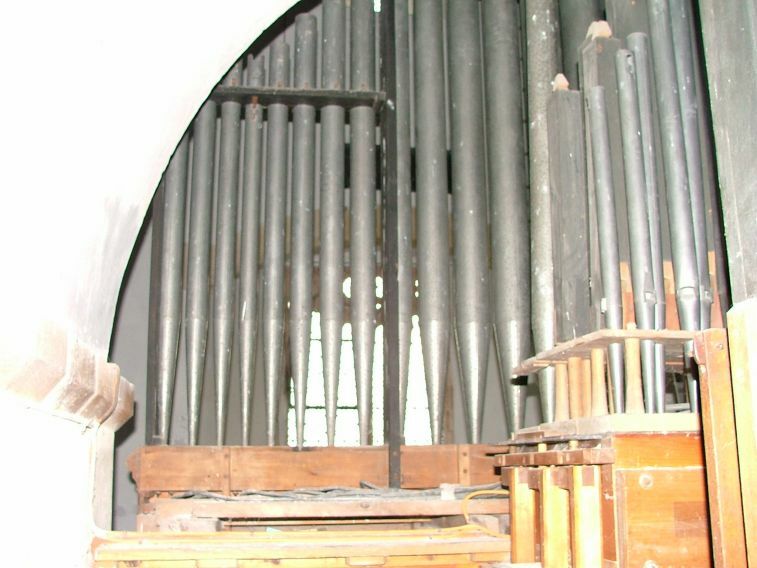 There are churchwardens listed, but without either directions or telephone numbers. If you plan to visit, please feel free to contact me for this information. John Salmon, my companion on this visit, was particularly excited, because on several previous occasions he had been unable to do anything more than stare through the window. His patience was about to be richly rewarded. You enter though the vestry door in the north transept, and find yourself overwhelmed by the William Wailes crucifixion (see John Salmon's image, left). It is completely out of scale, but this humbling experience prefigures much of what you will see inside here. You step through into the nave. 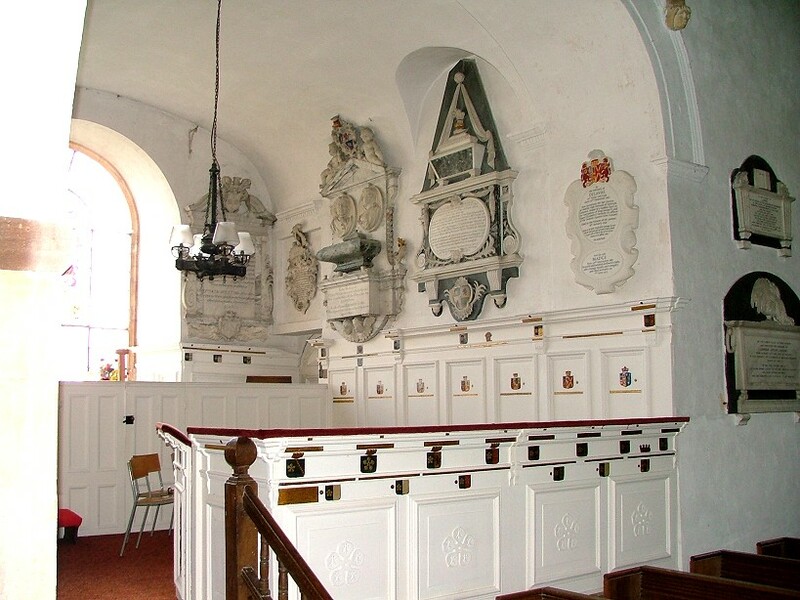 Mortlock memorably described this church as being like an opera set inside, and that is exactly right - it is small, but stately, with outrageously grand fixtures and fittings. 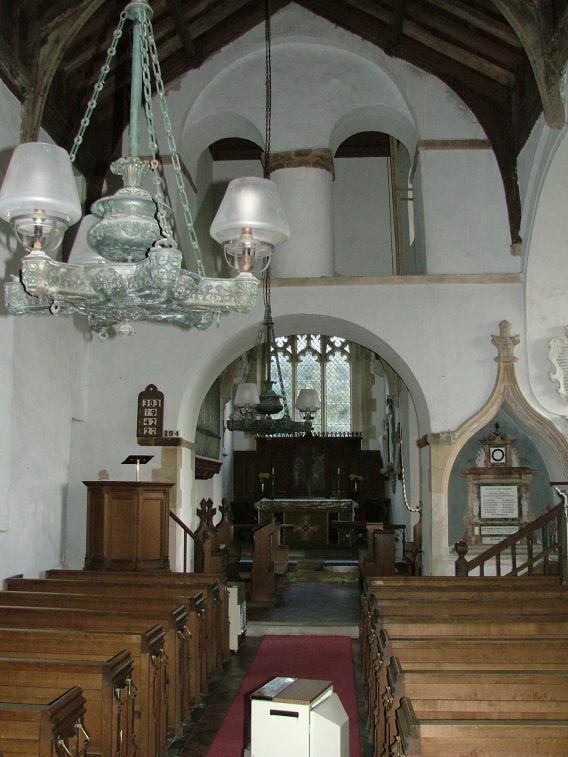 Above the stone chancel arch is an absolutely enormous double arch separated by a huge central pillar. If someone told you that it had been reset here from Durham Cathedral, you'd believe it. 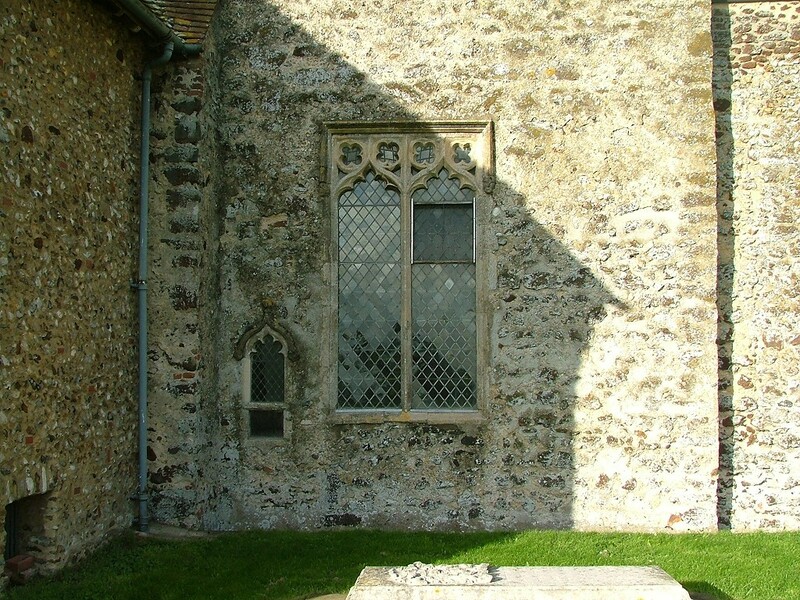 To the south of the nave, elevated and accessed by a massive staircase, is the Hastings mausoleum - or, more accurately, the family pew, as the mausoleum is below it. It is lush and crisp in its whiteness, like a state room. 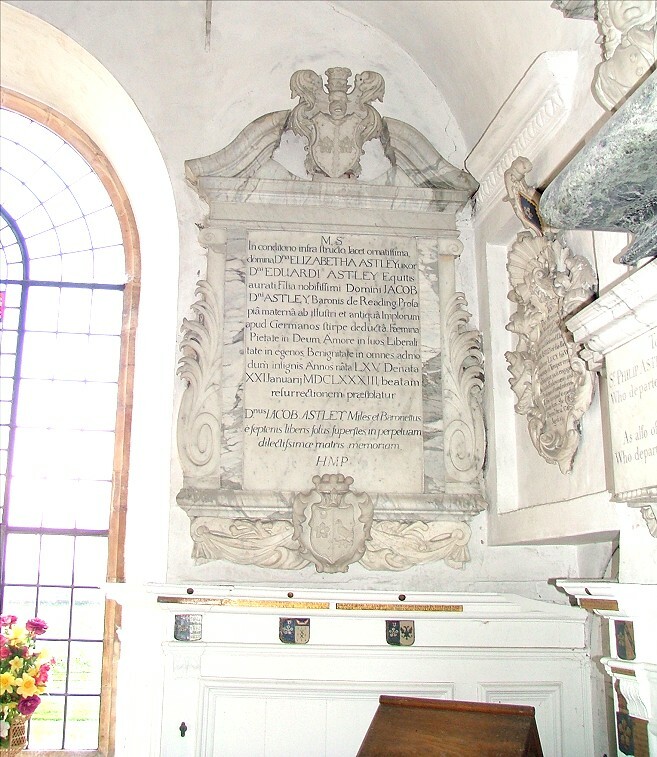 This, and the nave, are packed with about twenty wordy Astley memorials, all detailing grand lives, family history and often unfortunate deaths. They make fascinating reading. 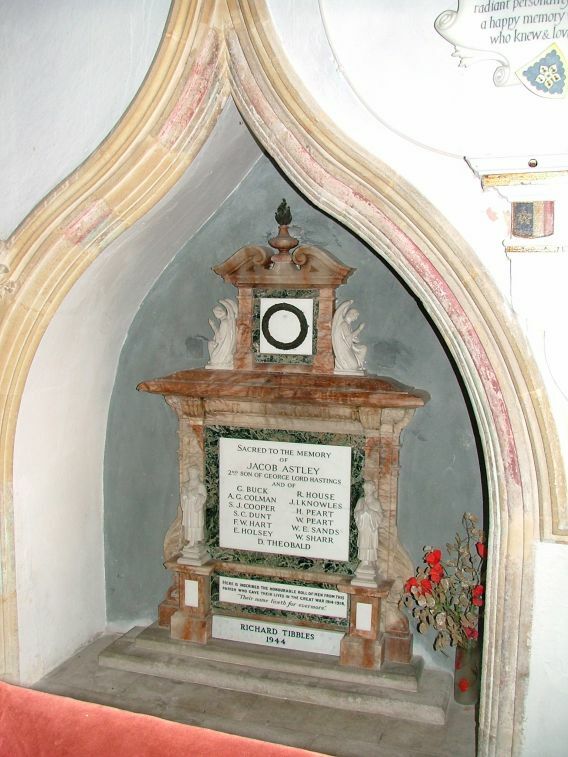 That the Astleys thought highly of themselves is self-evident - witness the Astley on the war memorial with his name twice as large as everyone else! 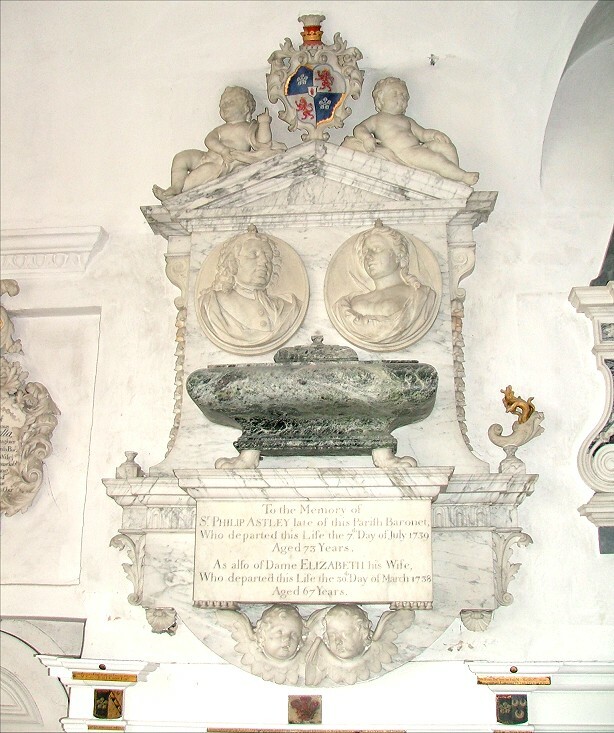 - but these are some of the grandest, most elaborate memorials you'll come across in a Norfolk village church. One of the churchwardens told me that the current Lord Hastings, who is ninety years old and chooses to live in the family's even grander Seaton Delaval Hall in Newcastle, has recently offered to pay for their refurbishment. A good thing too, because they would certainly be a cross to bear for the average PCC. A selection is below - click on them to enlarge them. 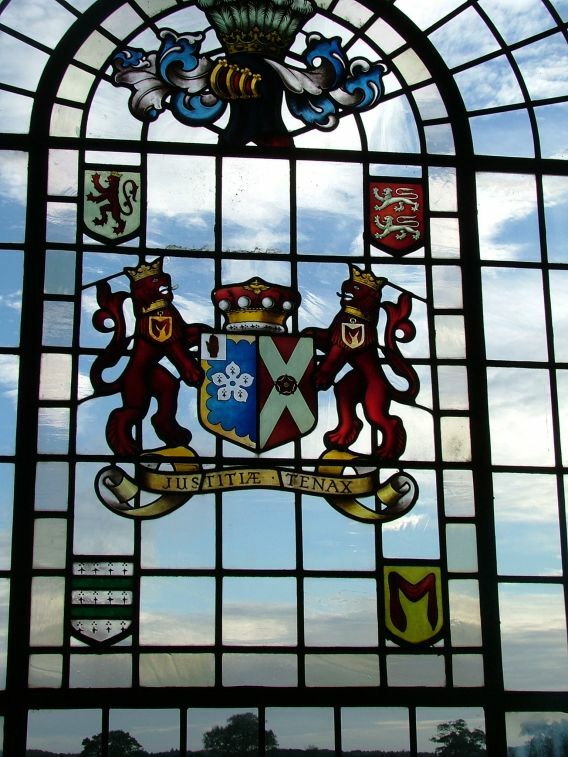 There is a collection of European glass in a north nave window. 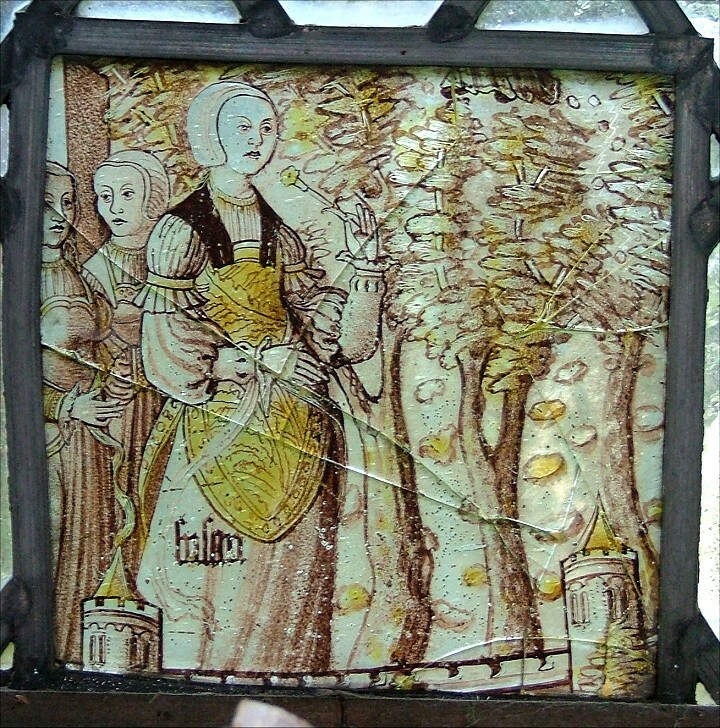 It isn't great, but two panels are of particular interest; one, in 16th century English, records that Synne and Iniquite bring them to Mysere, while another depicts a noblewoman standing on a city wall holding a flower as she watches something. 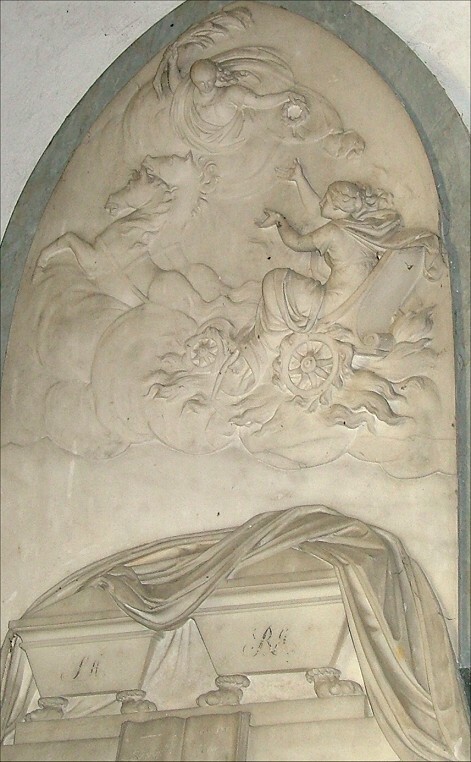 This is familiar iconography from the story of St George, and probably depicts her watching him dispatch the dragon. 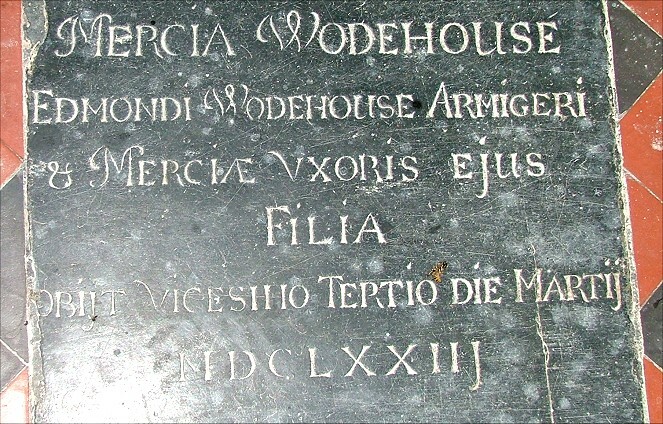 To the west is Norfolk's grandest 18th century font, looking as if it is made out of sugar. This is all spectacular stuff, but the church starts getting really interesting once you step eastwards through the chancel arch. 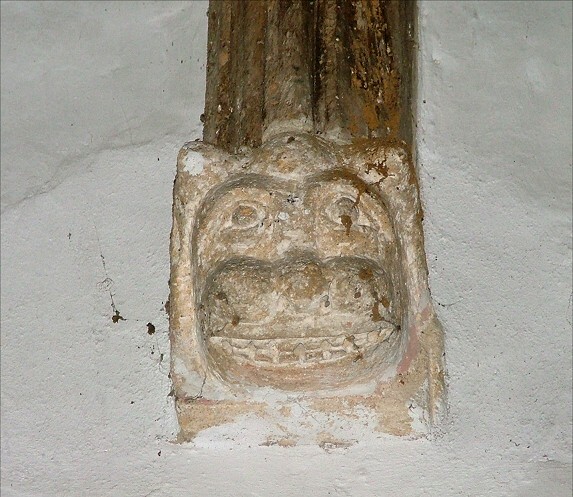 Suddenly, you enter the 15th century, and here in the rebuilt south wall is Melton Constable's greatest treasure. 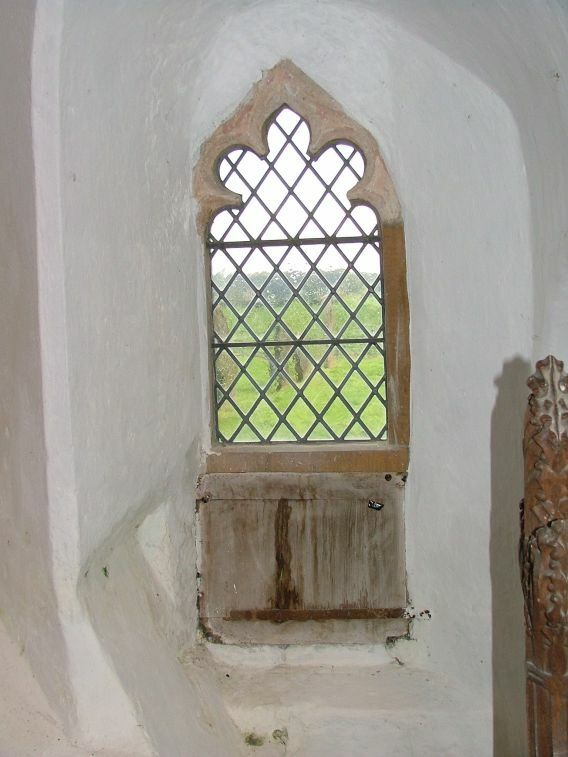 This is the low side window, which still retains its original rebated wooded shutter. And there is more. 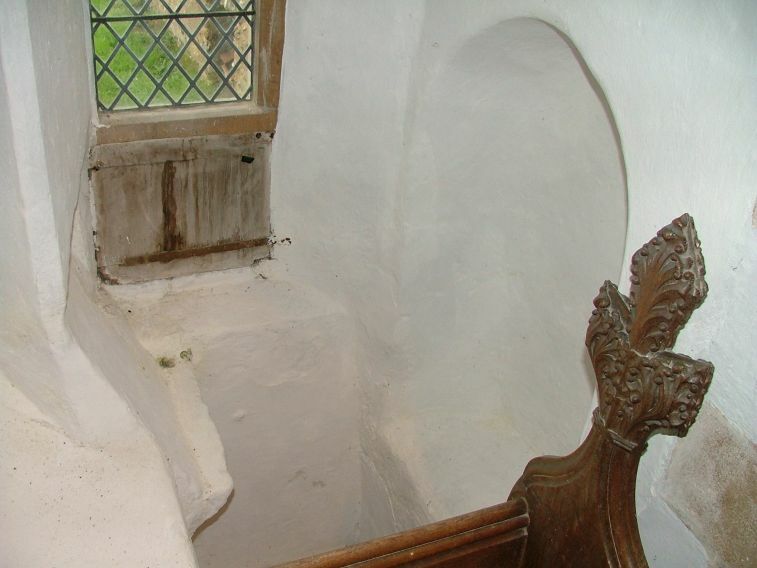 To the east of the window is a stone bookrest, and to the west an alcove seat. 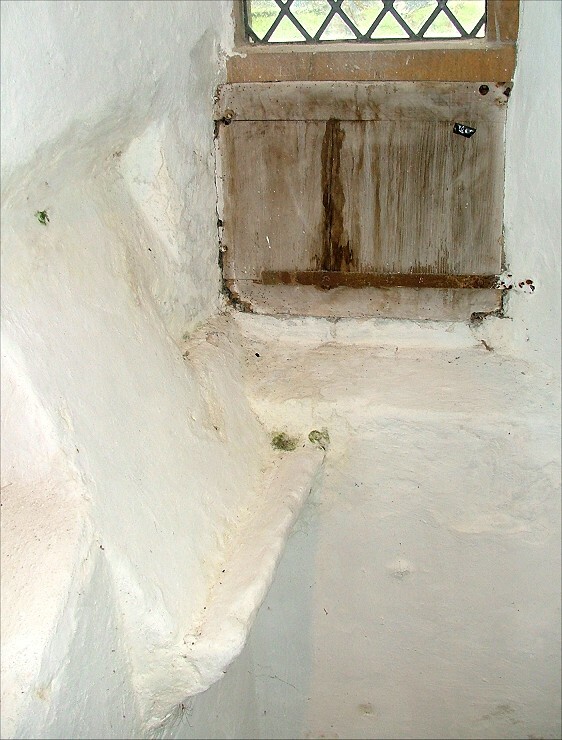 Here then, in its exact original form, is the seat where an acolyte would sit and open the shutter to ring the sanctus bell at the point of consecration in the Mass. 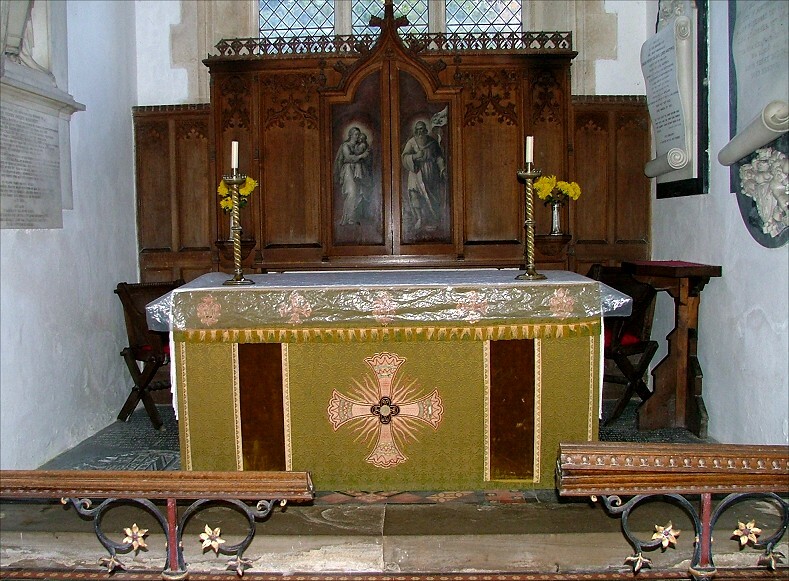 Why is it so far west of the altar? 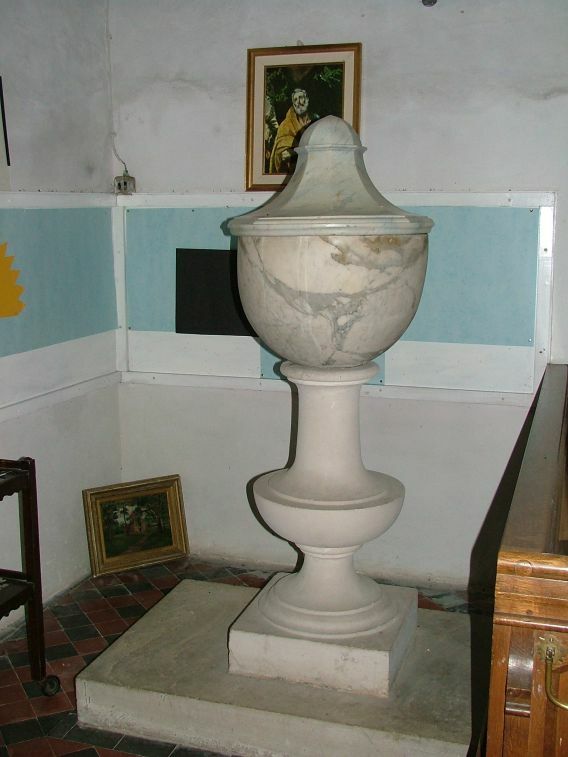 Simply, another function of the shutter was to allow an updraft of air to the rood, which was placed just behind and above the acolyte's head. As the Priest elevated the host and it became the body of Christ, the bell would ring and all the candles would flicker. Just imagine. 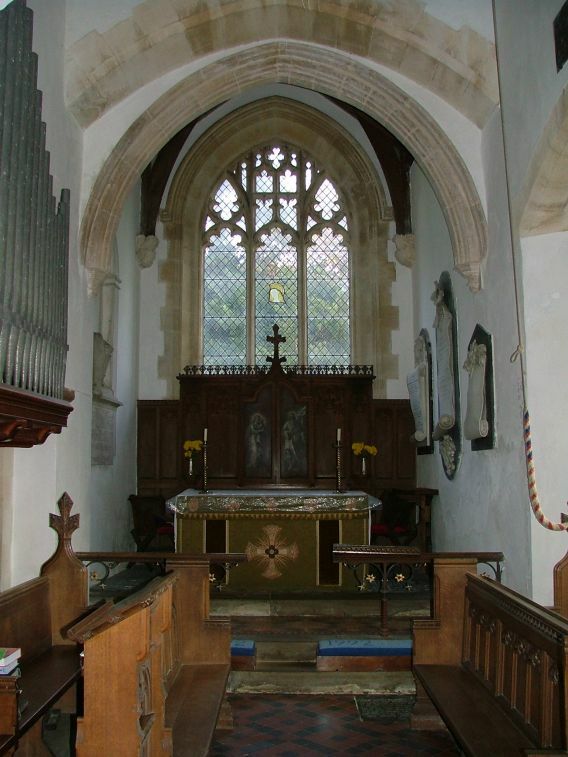 There was obviously another screen of some kind in the eastern arch leading to the 15th century chancel, because there are rebated alcoves set just above the springing. 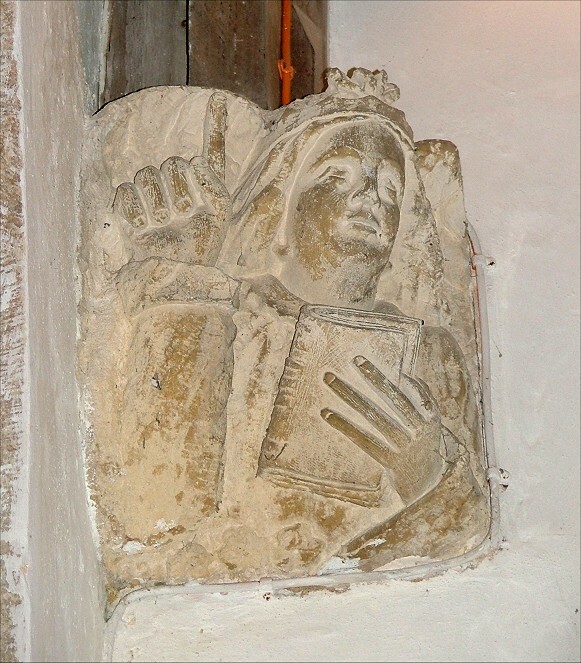 Slightly higher, massive figure corbels support the roof - that to the north depicts the Blessed Virgin as the Queen of Heaven. 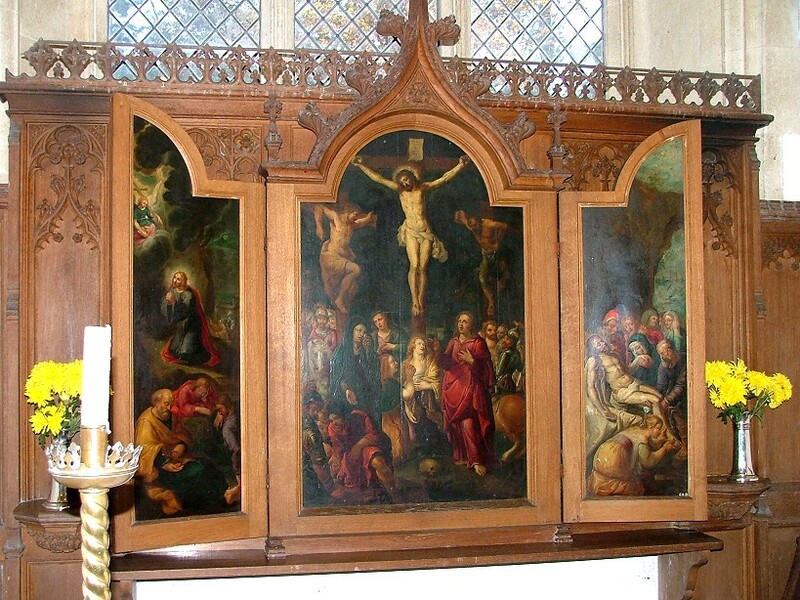 The reredos opens out, revealing a Flemish triptych of the 17th century. 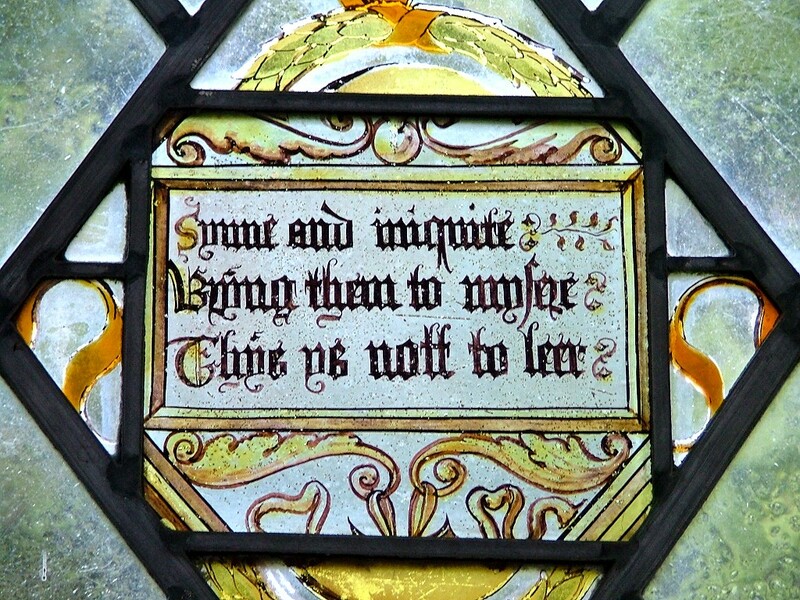 Apparently, it came from the Hall, and was probably collected along with the north window glass by an enthusiastic antiquarian Astley in the early 19th century. 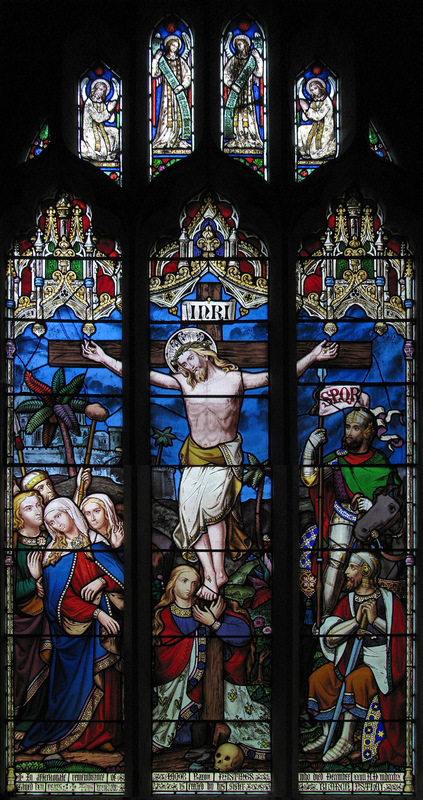 The crucifixion in the centre panel is flanked by Christ in the garden of Gethsemane, and the bringing down of the body of Christ from the cross. 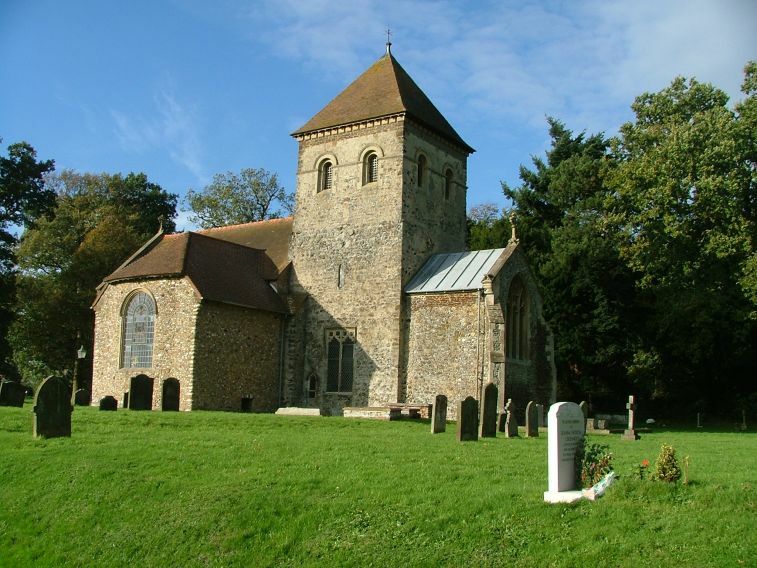 I often come across Norfolk village churches that are obviously churches of the common people. 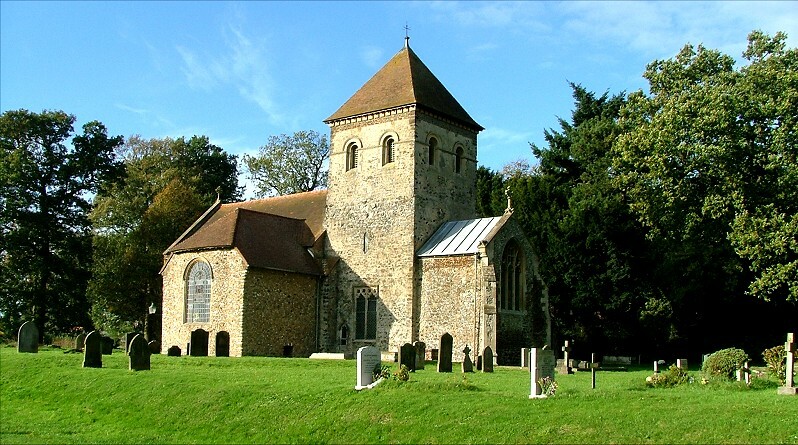 Nothing could be further from this than St Peter, but it has a certain charm that arises partly from there not being many churches like this. 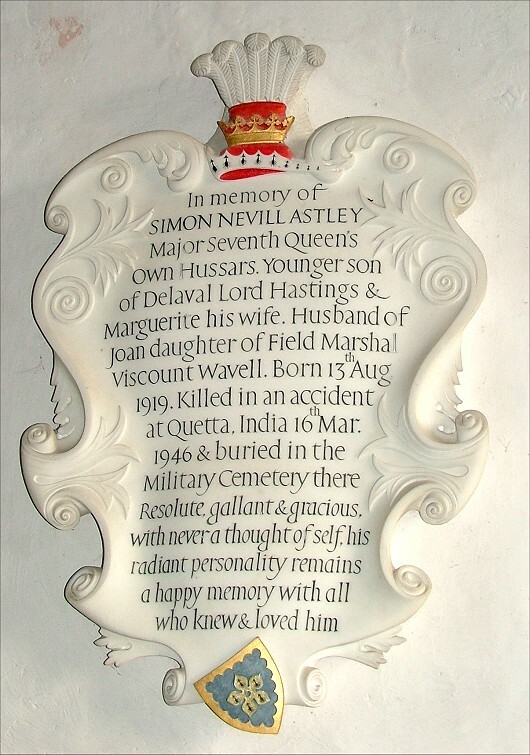 The presence of the Astley family is pretty overwhelming. 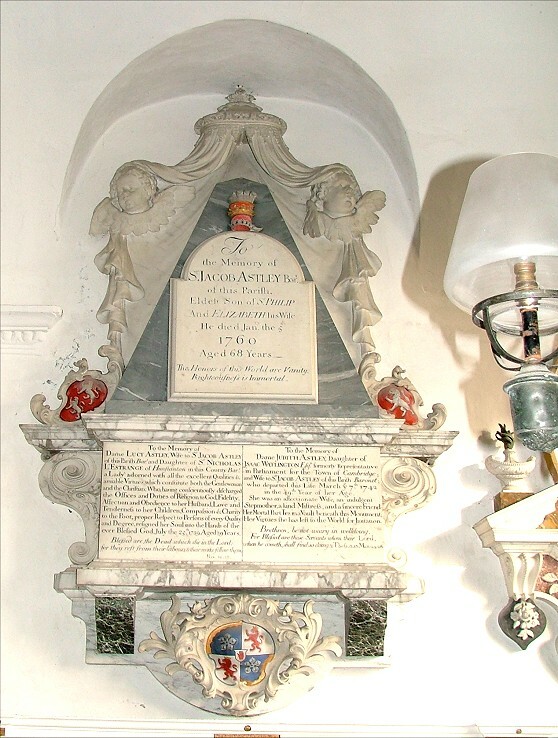 Mortlock recalls Jacob Astley, the Royalist general who, on the eve of the Battle of Edgehill, coined the famous prayer Lord, you know how busy I will be this day. If I forget you, please do not forget me. 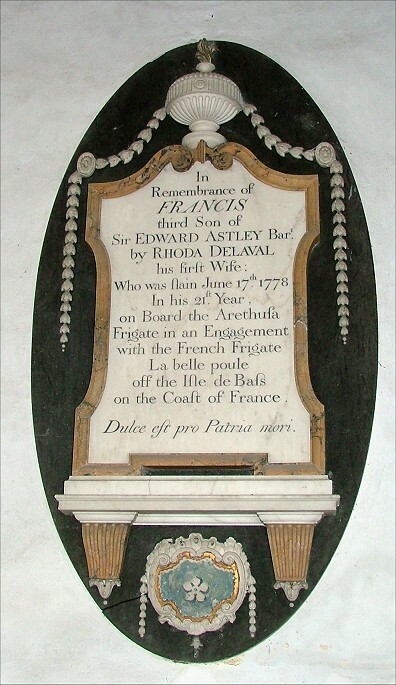 But quite clearly, the Astleys have set out to ensure that they will never be forgotten.